From the ongoing Vandalface series, the SUUUU! edition. 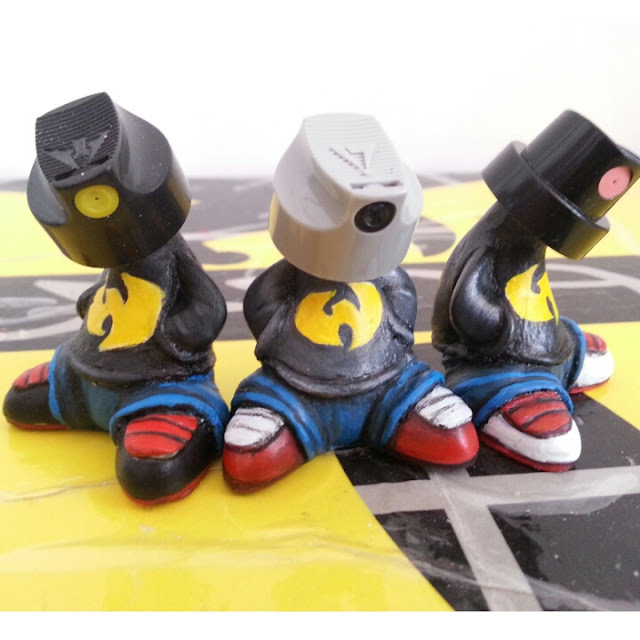 These little hand painted resin dudes, reppin the WU stand around 2inches tall. Their heads are real nozzles (not resin) and can be turned to face any direction. 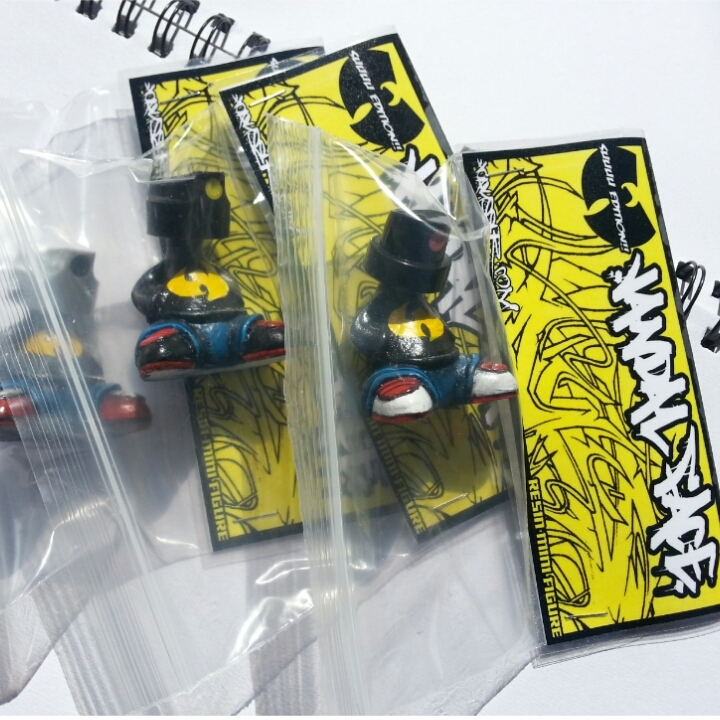 Painted individually and sealed with clear lacquer before being packaged in clear baggies with laminated art header.. Available from the store for just £12 each..These guys are not toys...ages WU and up! !